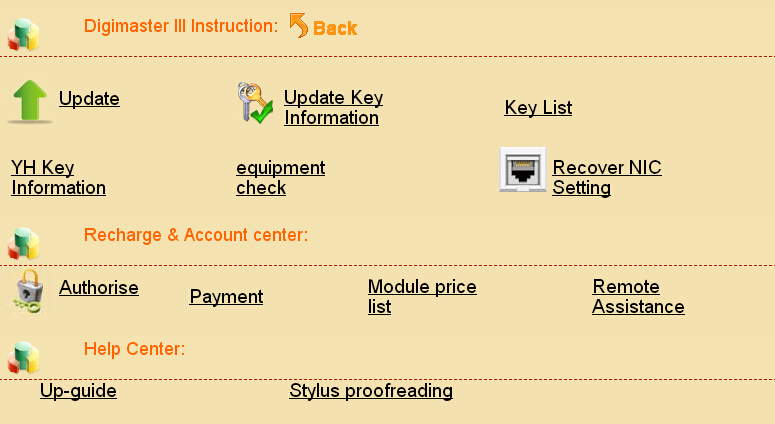 3 Keep free updating online. 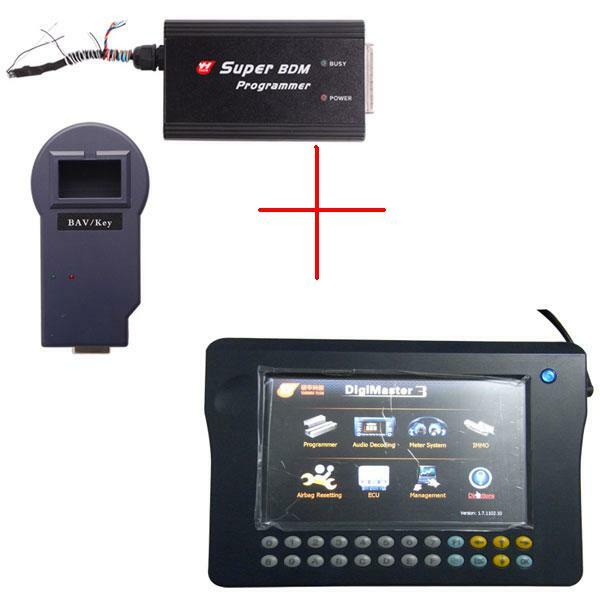 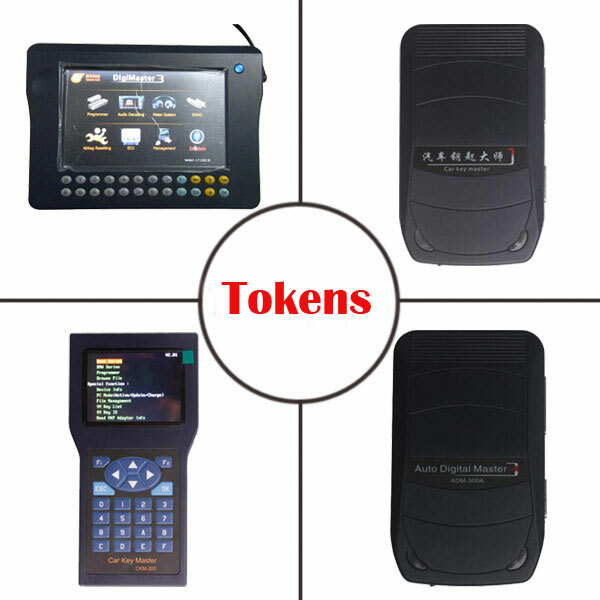 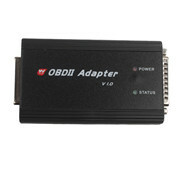 Now factory for Digimaster 3 on promotion ,you can get the Super BDM Programmer BVA/KEY Programmer. 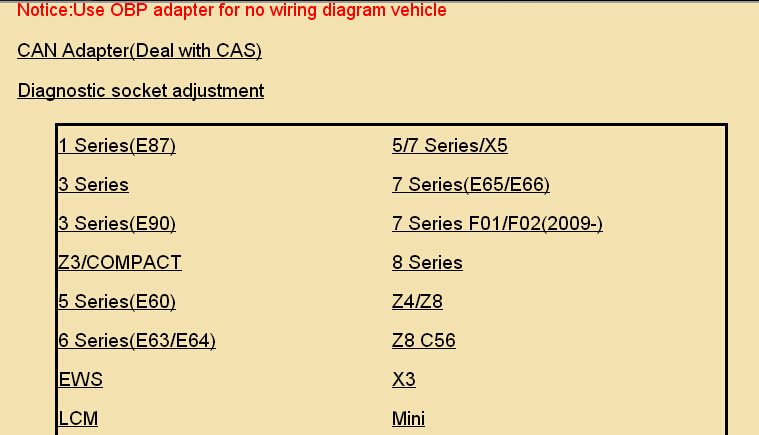 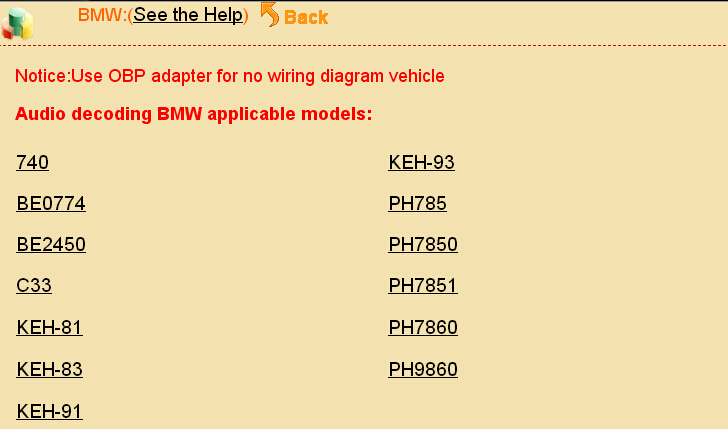 SUPER BDM Programmer Coverage for BMW F Chassis CAS4.This product has to match theDigimaster 3 to use. 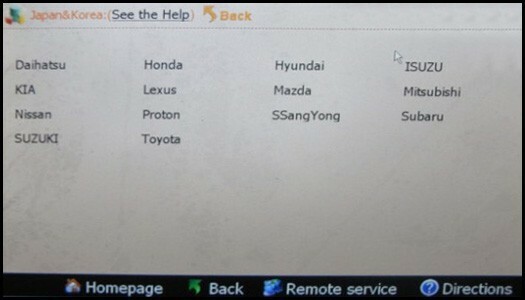 one year free update Users are not allowed to update by themselves. 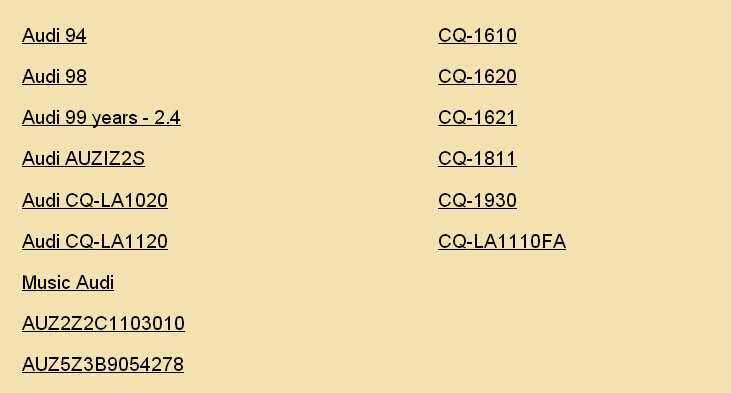 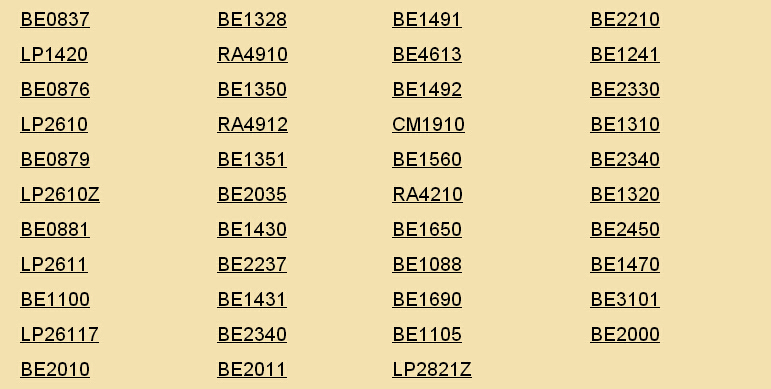 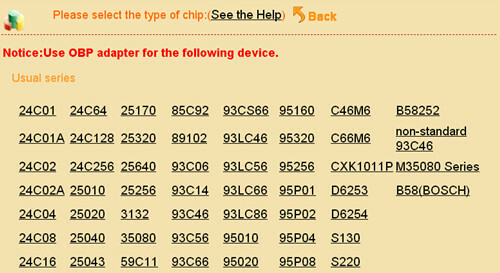 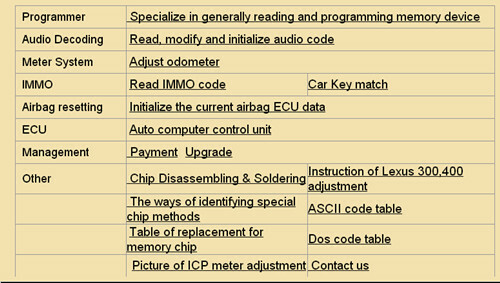 Our engineer program update files according to users’ machine serial number, then send to users to update. 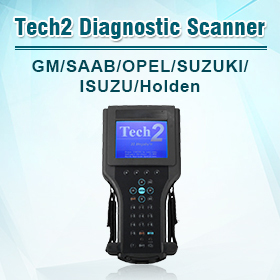 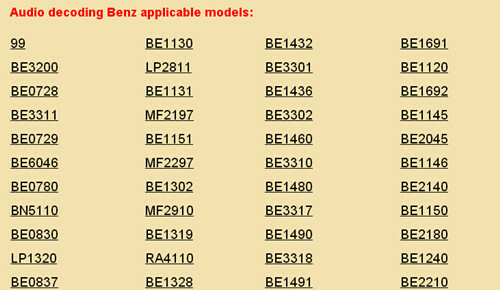 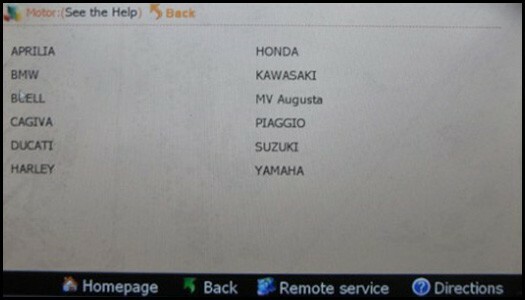 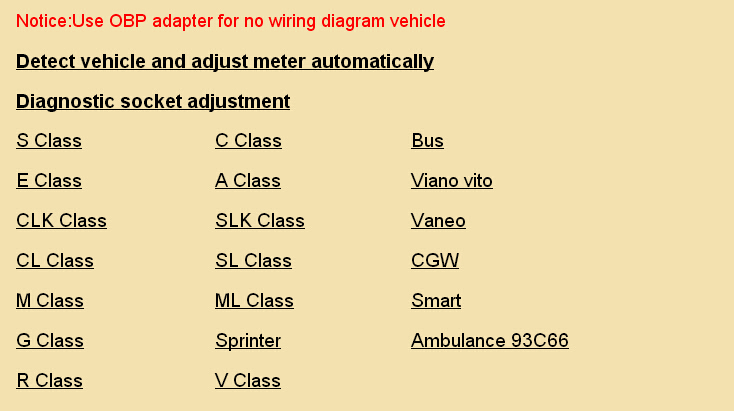 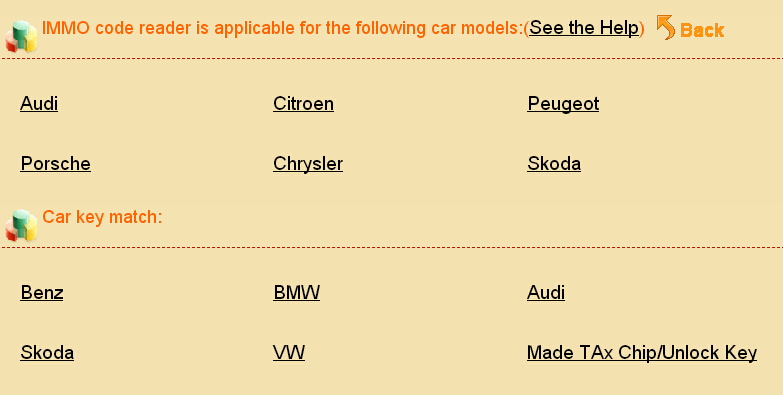 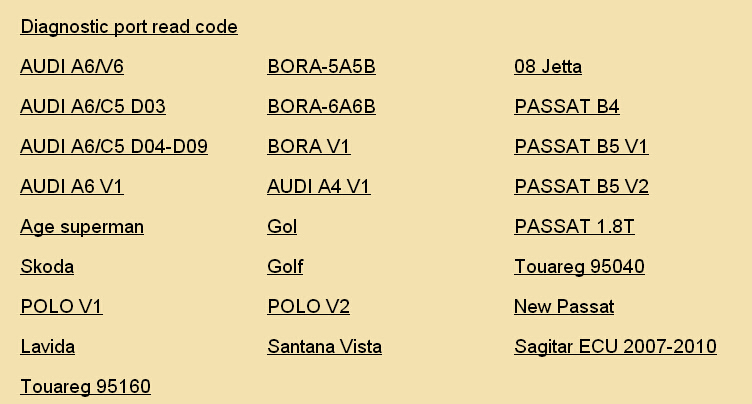 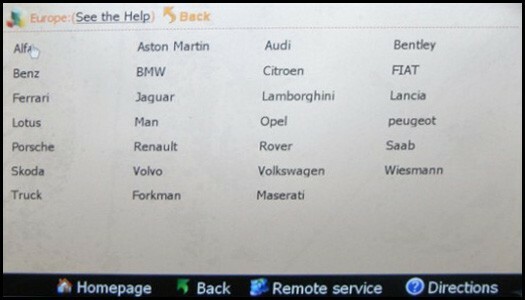 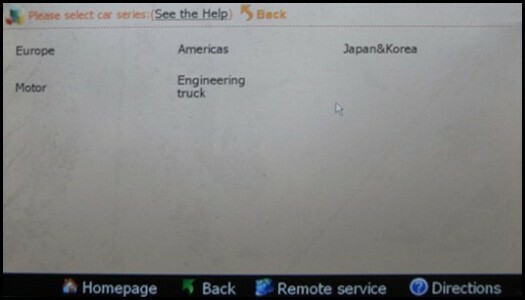 Vehicle list Digimaster 3 supports a wide range of cars from European, American, Japanese and Korea. 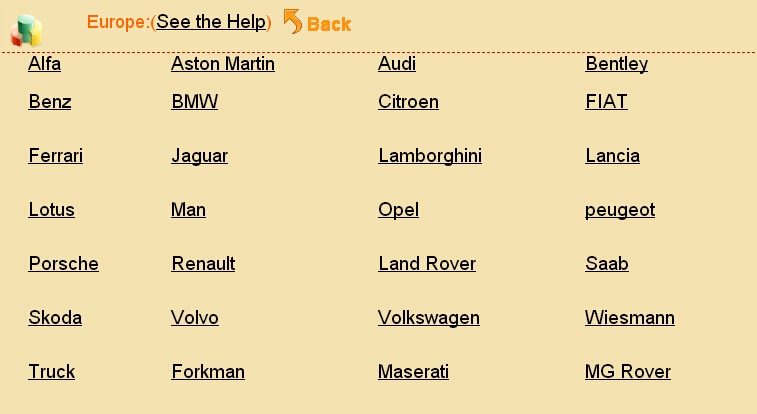 Its vehicle coverage is wider than Digiprog 3.
http://www.obdexpress.co.uk/upload/pro/digimaster-iii-3-vehicle-list.pdf Digiprog 3 v4.94 covers less cars than Digimaster 3. 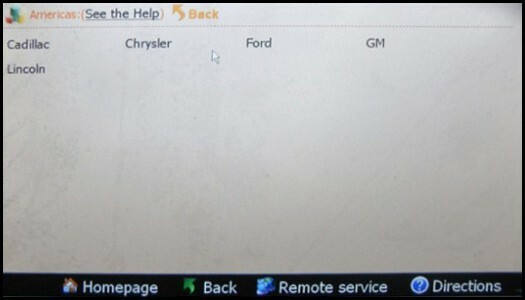 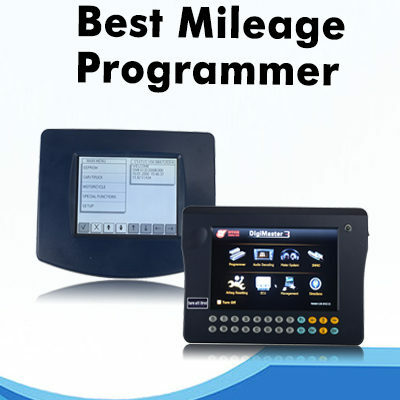 Besides, it is not as good at Ford, Benz, BMW and Opel mileage programming as digimaster 3. 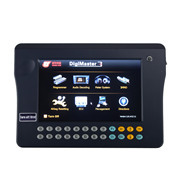 Vehicle year Digimaster3 supports vehicles from 1996 to 2016, with extends to some other years from vehicle to vehicle. 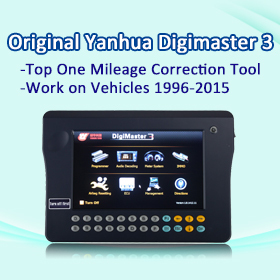 Digiprog3 supports vehicles from 1996 to 2014, with extends to some other years from vehicle to vehicle. 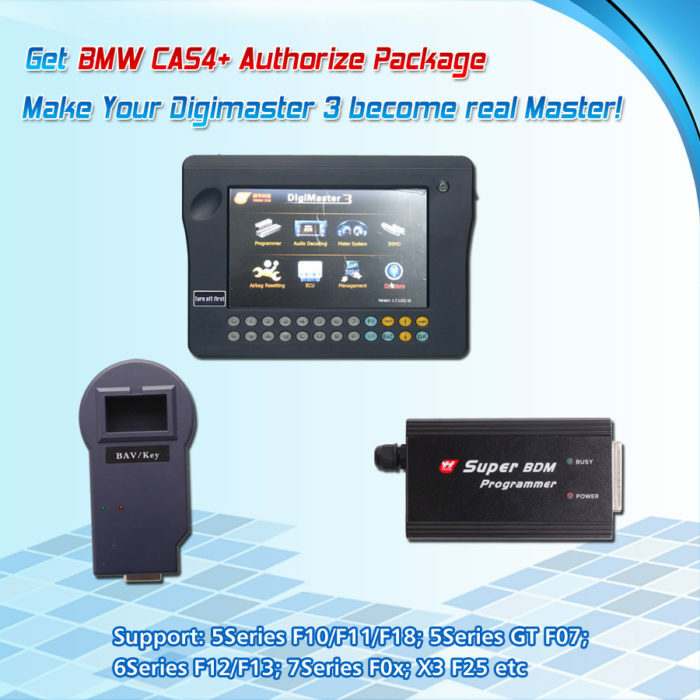 Digimaster3 and CKM100,which the better for BMW CAS4, CAS4?